Why Incorporate Fur into Your Wardrobe? Fur sale in Chicago continues to increase in popularity. Fur coats, jackets, and capes now come in a wide range of lengths, styles, and colors. When you buy fur, you can completely customize your selection. Fur coats also offer significantly more comfort and warmth than wool or down. With proper fur care , a fur coat can last for your entire life—and can even be passed down to your loved ones. Keep reading to learn more about why a fur coat offers unparalleled warmth, complete comfort, diverse styles, and easy care—and why fur is essential for your wardrobe. One of the primary reasons to invest in fur is its unparalleled warmth. Many people never think about the fact that furs are bodies’ natural responses to cold weather. 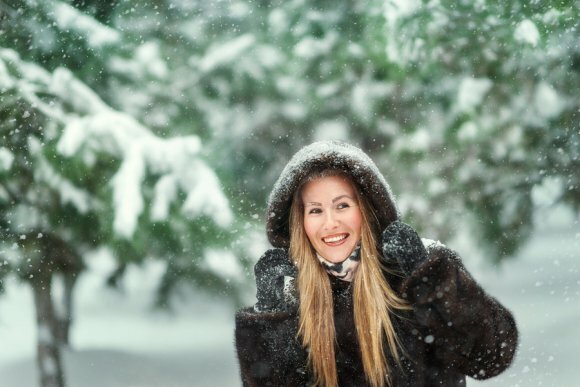 Whether you buy a fluffy rabbit jacket, a luxurious and rare lynx, or a soft raccoon or fox stole, fur allows you to stay warm no matter the outside temperature. Whether you buy fur capes or invest in long coats, fur feels like no other fabric or texture. Soft and enveloping, fur is luxurious to the touch. Unlike wool or man-made fabrics, fur never feels itchy or uncomfortable on the skin. Because modern furs are increasingly designed for everyday wear, your fur coat will be both lightweight and versatile. When it comes to fur, you have more options than ever before. While luxury furs were formerly reserved for formal occasions and long ball gowns, today’s fur coats are perfect for jeans or a dress. There are so many kinds and styles of fur that you can now select everything from a traditional long mink coat to a cropped blue rabbit fur jacket. Furs are so durable that they last for decades. A fur coat is made of natural fiber, which makes it more resilient than any of its counterparts. Fur can also be updated, recycled, and re-purposed to suit any personality and style. With each new year, there are new fashion industry trends for wearing fur in Chicago. 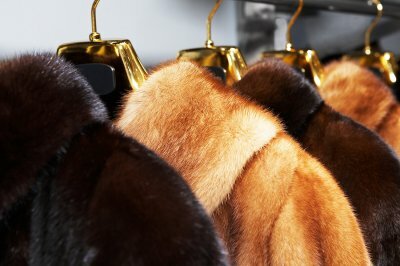 If you have fur coats or fur accessories that you would like to update in order to keep up with the most current fur trends, you can take them to an experienced fur specialist for fur remodeling, fur coat alterations, or fur coat restyling. 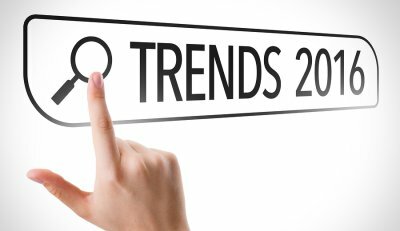 Here is a look at some of the hottest trends in fur today. Out of all of the fur accessories that you could choose for 2016, fashion industry experts have declared that the fur hat is the most stylish choice. This season, many designers are including fur hats as part of their 2016 fashion lines. From oversized fox fur hats to dainty mink fur berets, you can make any outfit look trendy and stylish with this crucial fur accessory. You can pair a fur hat with both casual and chic ensembles and still look fashionable. Another key trend for 2016 furs is the oversized fur coat. As you start shopping the holiday fur sales, keep an eye out for big, boxy fur coats. Whether you’re wearing a cropped fur coat or a full-length one, buy one a size or two larger than what you would typically wear. An oversized fur coat is a statement piece that will ensure that you’re on-trend this season. For an even bolder look, find an oversized fur coat that is dyed in more than one color for an ombré effect. The most popular type of fur for fur coats, fur capes, and fur accessories this season is mink fur and fox fur. 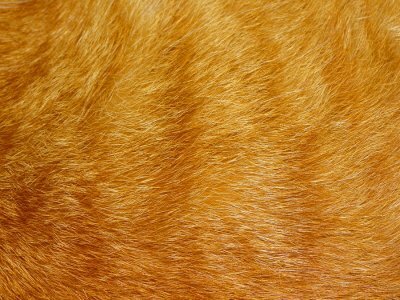 Fox fur has been popular for generations, as it is dense, long-haired, soft, and silky. Multicolored mink fur is also incredibly popular with designers for 2016. Look for fox or mink fur accessories, fur coats and boots trimmed in fox or mink fur, and mink hats or fox trapper hats.